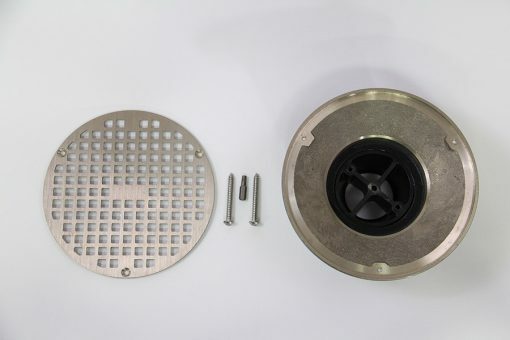 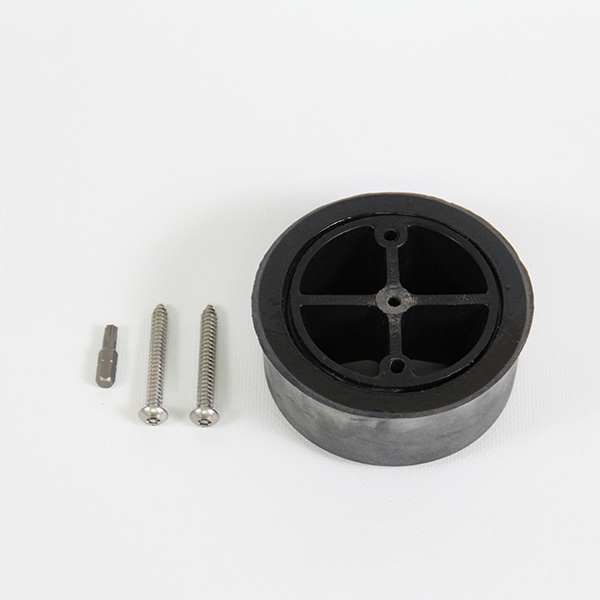 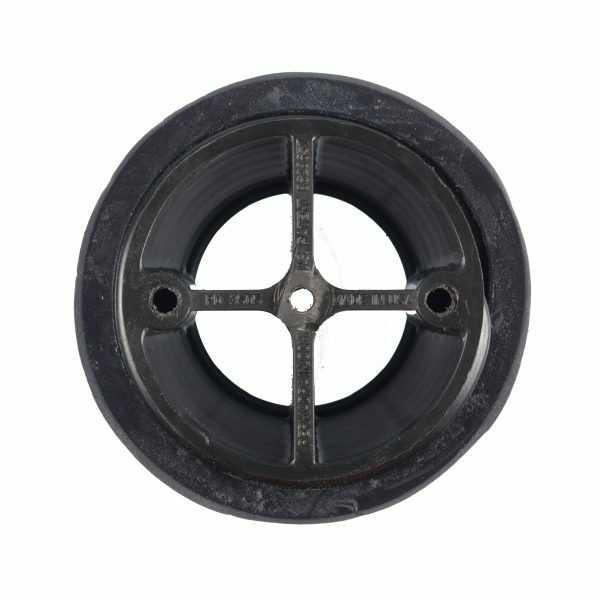 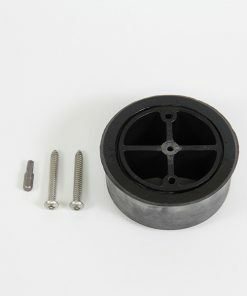 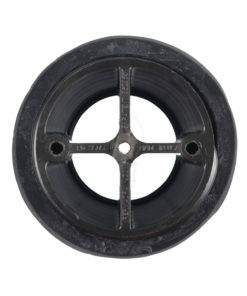 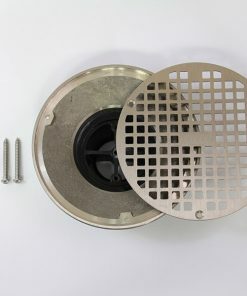 PermaDrain’s 3 1/2″ Cross Strainer is designed to fit most floor drains with a 3 1/2″ opening, keeping large debris out and floor drain grates in place. 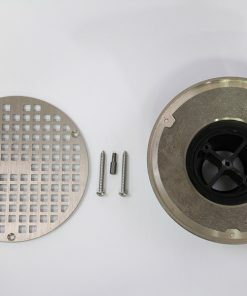 PermaDrain’s Cross Strainer is the most simple and effective drain lock available. 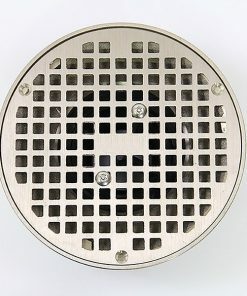 Kitchen staff and outside cleaning crews often remove floor drain covers when cleaning. 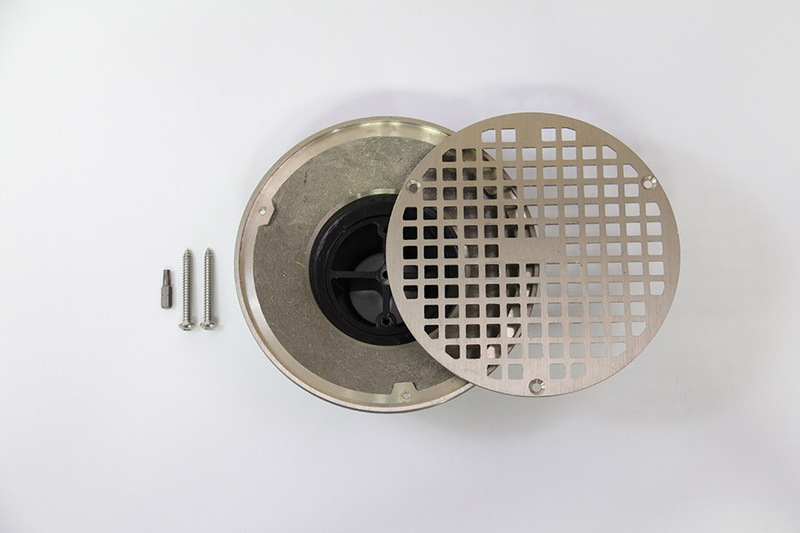 Without the grated covers in place, food and foreign debris will inevitably enter your pluming system. PermaDrain’s 3 ½” Cross Strainer fits most floor drains with a 3 1/2″ opening, and will keep all unwanted items out of your drain pipes. 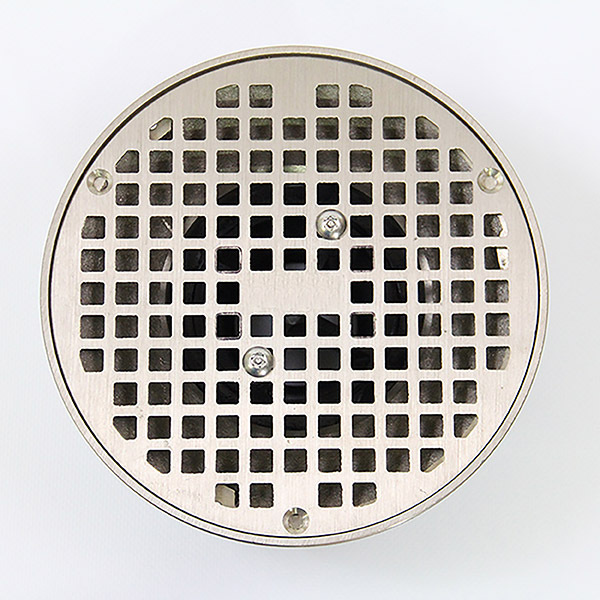 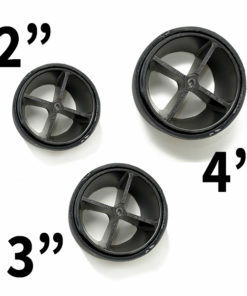 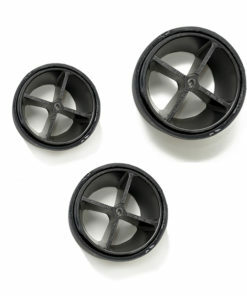 Our drain lock features three anchor points to lock down your floor drain covers. Simply align the anchor points with the drain holes in your cover, and use the T#27 high security screws provided..
Click here to view our 3 ½” Cross Strainer Installation video.